Woods’ latest album Love Is Love was written and recorded in the first few months following the election. It’s not necessarily a protest album as much as it’s a “…meditation on love, and on what life means now”. 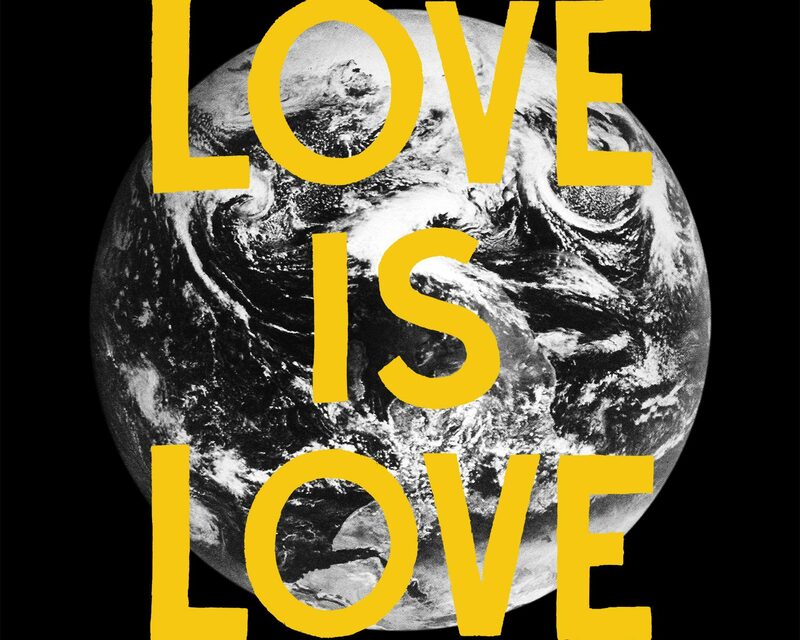 Love is Love is a 32-minute chilled-out, psychedelic, folk-rock effort. It is the perfect antidote for any bad feelings caused by the current mess we are in. Check out the awesome trumpet and flute play in standout track “Bleeding Blue” below. Meg Duffy, aka Hand Habits, is known for her work with Mega Bog and as part of the Kevin Morby Band. 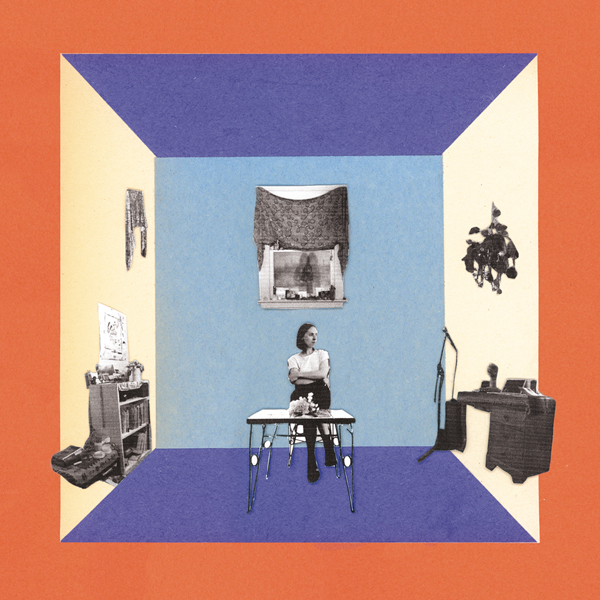 Now the singer/multi-instrumentalist has ventured into a solo career releasing her self-produced debut, Wildly Idle (Humble Before The Void), with Woodsist Records. Wildly Idle is an intimate, lo-fi affair. It’s easy to hear that great care was given to its production. Give the standout, slow burner “All The While” (below) a spin, it’s a great taste of Duffy’s skills and one of my favorite songs of the year so far. Wildly Idle is available February 10 via Woodsist. I highly recommend it. Night Fiction is Irish guitarist Cian Nugent’s third album, but his first in the role of singer-songwriter. Those familiar with his previous, mostly instrumental work will not be disappointed as Cian’s guitar skills are prevalent throughout the album. Check out his noodly guitar work on opening track “Lost Your Way” (below) for a sample, it’s definitely one of the standouts from the album. Night Fiction is out today (01.29.16) on Woodsist Records. It’s a great listen, you should check it out. Portland, OR 3-piece, Woolen Men, bring their lo-fi brand of punk rock, on sophomore release Temporary Monument, and shove it right in your face. By the time you can catch your breath you are 6 songs in. The tempo is slowed a bit on the organ-driven track “After The Flood” (below) which makes it one of the standouts on the album. Temporary Monument is out now and available via Woodsist Records. Go buy this record!